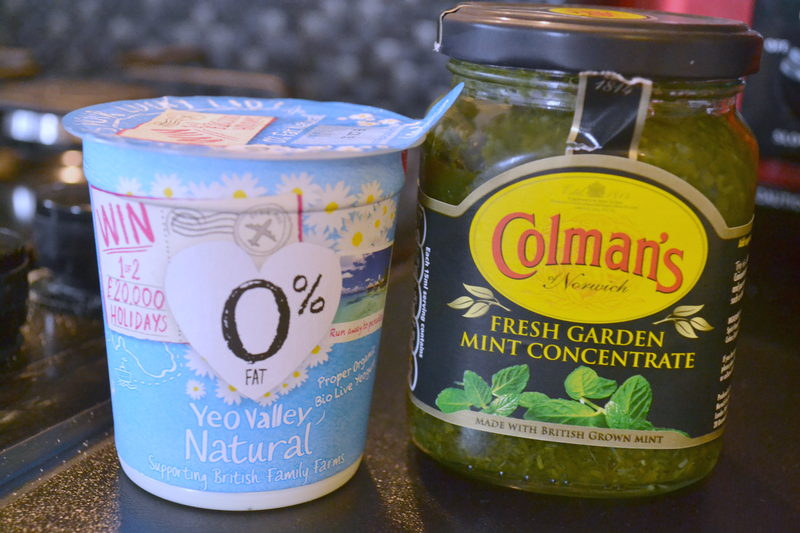 - To be honest you can experiment and do this to your own taste, I just emptied the pot of yoghurt into a ramekin and added the mint concentrate to taste. 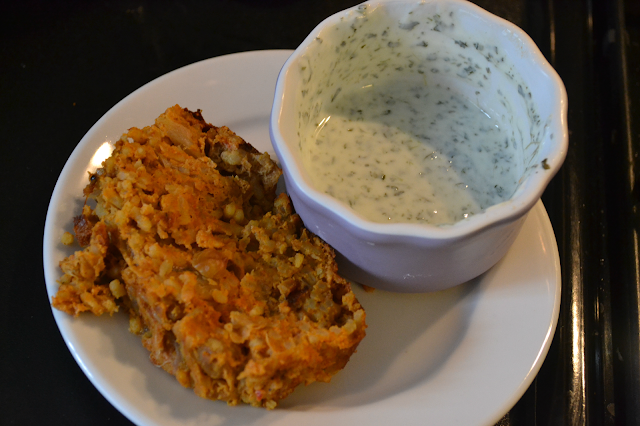 As I say you can eat the onion bhaji loaf hot or cold so it's perfect to serve as part of a meal or as a something to snack on, I enjoy it either way and it's so easy to make which is a bonus! Is Onion Bhaji Loaf something you'll be trying?